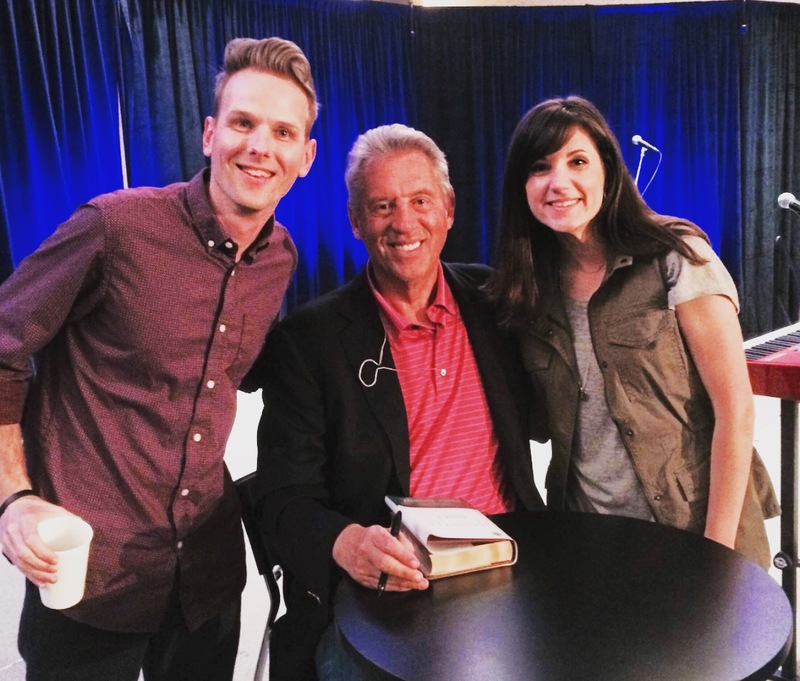 One year ago last month I got to meet leadership guru John Maxwell in Florence, AL. More importantly than just meeting John, I got to hear from him on leadership in a very intimate audience of less than a few hundred people. The one thing that has stayed with me from John’s message that day is that “good leaders ask great questions.” The path to connection could be more about curiosity than it is about commonality. In the coaching work that I get to do, we ask a lot of questions to help develop people personally and professionally. Many people have never experienced being asked questions in the intentional way we do. 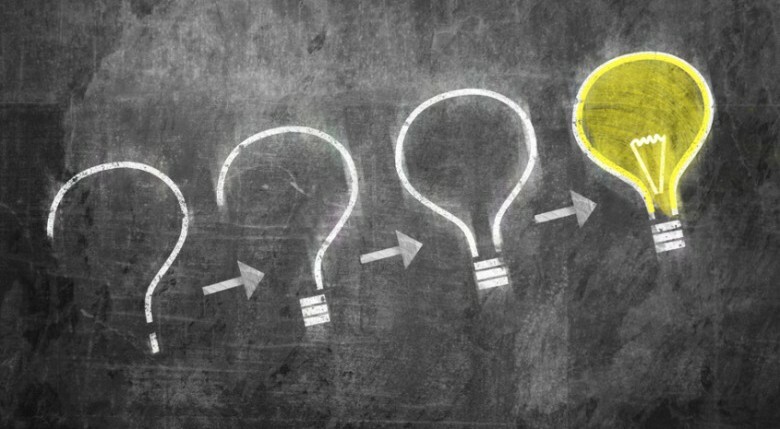 I believe that with every good question comes the journey toward the best answer. It is the internal search and discovery that happens in answering these questions that is empowering to people. Coaching is a process where questions get asked and the search for those answers becomes the greatest teacher. How will this summer be different from last year? What are the questions we should be asking of the people and teams we lead? How will I choose to make this summer different in the lives of my team? What are the questions I can offer that will impact their time under my influence? What is the vision you have for yourself, your team, your organization over the next 3 semesters? Have you taken a moment to write it out anywhere? How often do you come back to look at this vision? What are one or two things you are focused to get better at over the next 3 months? Who are 2-3 people you can spend time with during that 3 month period who will make you better just by being around them? What is the first step you can take to reach out to them? How am I learning and growing for this level of my career and the next level? To find more more questions to help you build better teams, check out the blog that inspired this post. Questions two, four, eight, and nine are just a few of my favorites. 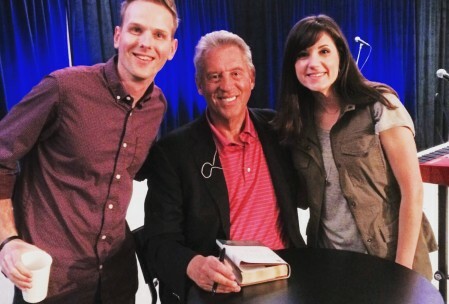 Woody and his wife, Mattye, with John Maxwell in Florence, AL.